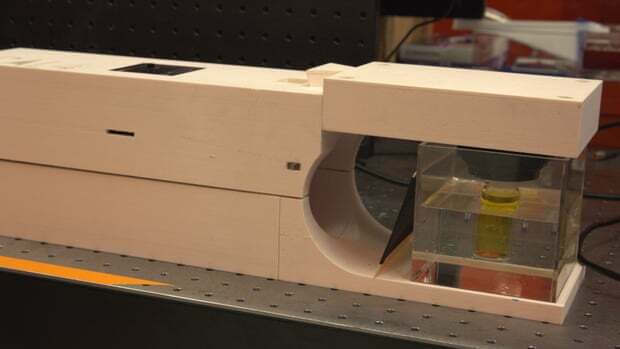 It creates detailed 3D shapes and components by beaming images of them on to a rotating container filled with a gooey liquid that reacts to light. Traditional 3D printers build structures layer by layer, but this can leave tiny steps running up the sides of the printed objects. Another drawback is that certain shapes, such as arches, need supports to fill the gaps as the structure is built up. The new process, produces objects with smooth surfaces and removes the need for supports. 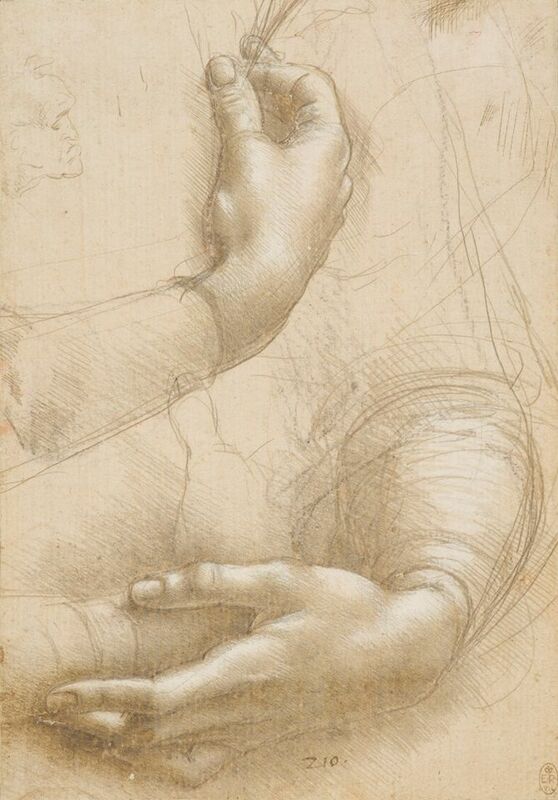 Leonardo da Vinci, A study of a woman’s hands, c.1490, Charcoal, metalpoint, white heightening, on pale pinkish-buff prepared paper. Royal Collection Trust / © Her Majesty Queen Elizabeth 2019. Single use only .Not to be archived or passed on to third parties. Di-faced Tenner is an imitation UK £10 banknote bearing the face of the late Diana, Princess of Wales, rather than that of the Queen. 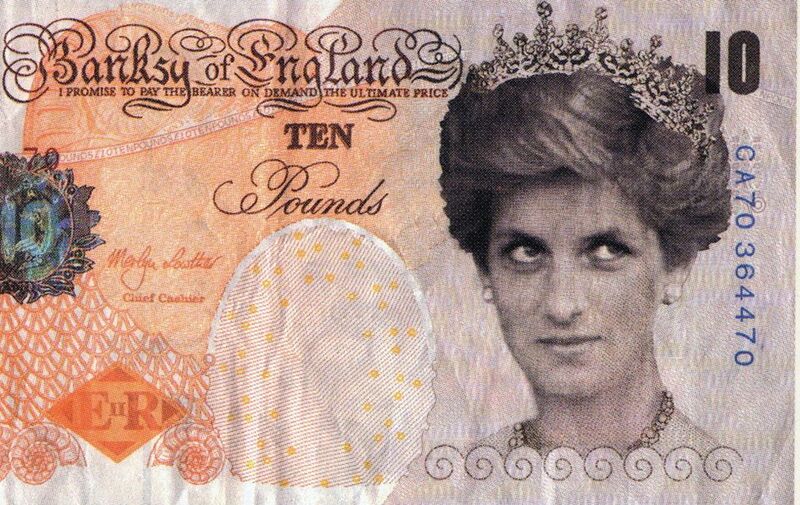 Banksy produced the £10 note in 2004, seven years after the death of the princess, intending to use it in a performance.